Classic rhubarb and creamy custard flavour. Also available as a Bottle Shot. 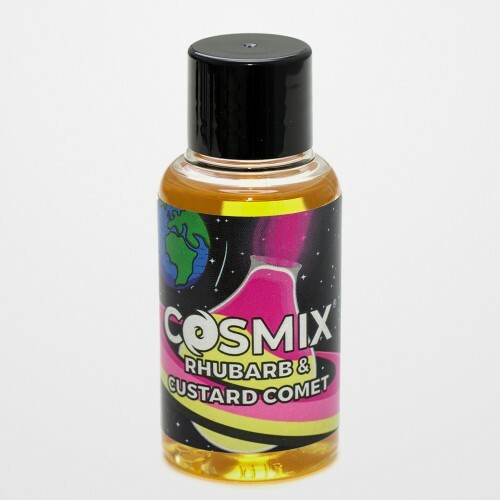 Rhubarb and Custard Comet Cosmix Flavour Concentrate by DarkStar is to be used in DIY e liquid and should not be vaped on its own.